Today, HRC announced its endorsement of Senator Dianne Feinstein (D-CA) for re-election to the U.S. Senate. Senator Feinstein scored a perfect 100 on HRC’s Congressional Scorecard for the 114th and 113th Congress. She is an original cosponsor of the Equality Act and was a leader in the fight to repeal the Defense of Marriage Act (DOMA). Back in 1993, Feinstein was one of only 33 Senators to vote against “Don’t Ask, Don’t Tell” and in 1996 she was one of only 14 Senators to vote against DOMA. Under the leadership of then-Mayor Feinstein, San Francisco prioritized funding for research and treatment during the HIV and AIDS epidemic. 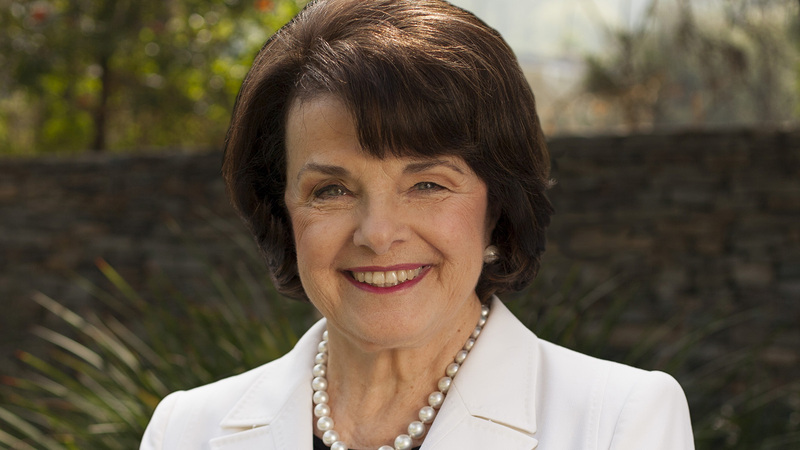 Senator Feinstein has continued to fight for funding for global and domestic HIV prevention programs. Most recently, Senator Feinstein has continued to hold the Trump-Pence administration accountable for their attacks against the LGBTQ community -- especially the harmful actions by Betsy DeVos and Jeff Sessions. She has also been an outspoken critic of Donald Trump’s discriminatory ban on transgender service members. Last summer, HRC announced a bold, proactive grassroots expansion with the launch of HRC Rising — a campaign to accelerate progress in states from coast-to-coast, resist the politics of hate, fight anti-LGBTQ legislation, and fuel pro-equality candidates and initiatives. The expansion is the biggest strategic investment in the organization’s 37-year history. HRC has identified more than 8,800,000 Californians as likely “Equality Voters,” meaning they are strong supporters of progressive LGBTQ policies including marriage equality, adoption by LGBTQ people, and laws that would prohibit discrimination on the basis of sexual orientation or gender identity.